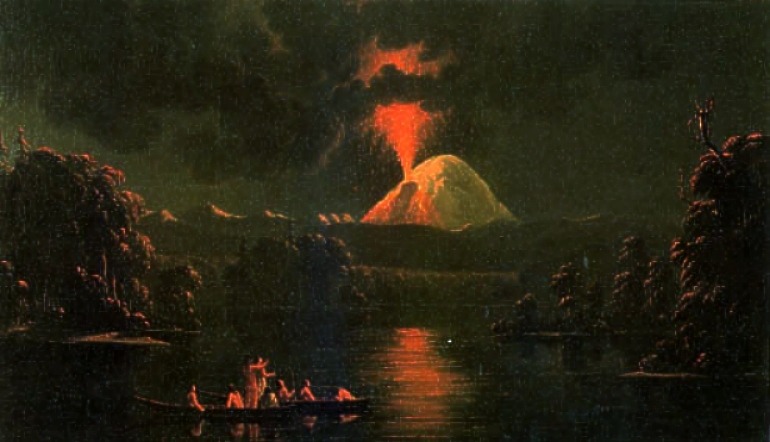 Mount St. Helens erupting at night. Painting by Paul Kane after his 1847 visit to the area. Masonic Temple, Boston. Detail of 1835 map of Boston by George W. Boynton, entitled “Plan of Boston with parts of the adjacent towns.” Published by the Boston Bewick Company, 1835. 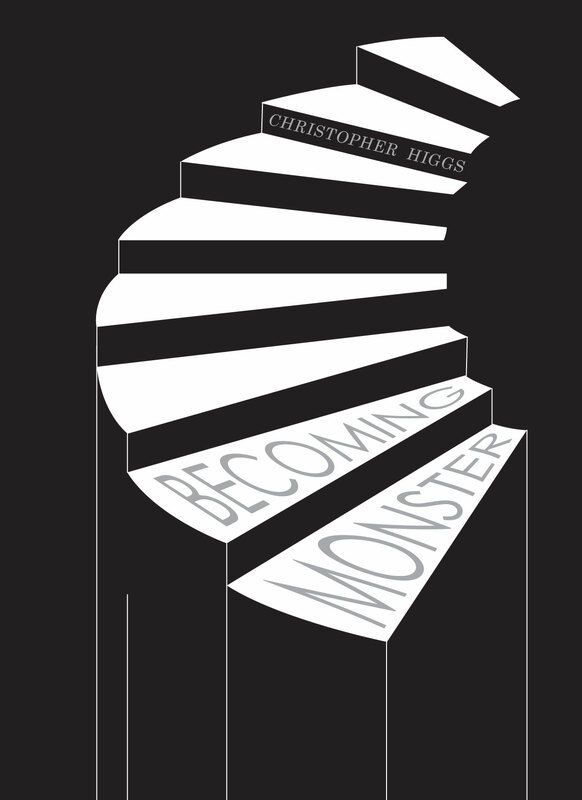 An essay in nineteen parts, where writer-critic Christopher Higgs investigates how a monster is not born but formed. What are the circumstances that can turn a person into a monster, and what are the ramifications of becoming one? Scanning art, philosophy, literature, and television, Higgs is on the hunt not just for the world’s monsters, but for the monstrousness that hides in the depths of human nature. Then again: “What do we mean when we say human,” Higgs asks, “and what do we mean when we say nature?” These unstable definitions are as dangerous as any monster hiding in man’s stories. Part treatise, part warning, Becoming Monster is a critical study of the very nature of the grotesque. The Cupboard is thrilled to put the beastly thing in your hands. Well, confusion or dissonance are things that sometimes work in opposing ways but they kind of set the story straight. Sometimes the most interesting thing to watch is the way things dance with each other or connect with each other in ways that you would never expect. I’ve always felt more attracted to things that were more emotionally complicated. 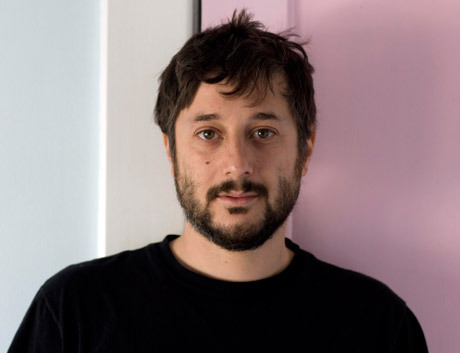 I had a phone conversation with Harmony Korine recently about the re-release of his debut novel A Crack-Up at the Race Riots for The Paris Review Daily. Calling a practice uncreative is to reenergize it, opening creativity up to a whole slew of strategies that are in no way acceptable to creativity as it’s now known. These strategies include theft, plagiarism, mechanical processes, repetition. By employing these methods, uncreativity can actually breathe life into the moribund notion of creativity as we know it. I had the privilege of interviewing Kenneth Goldsmith about his new book Seven American Deaths and Disasters for The Paris Review Daily.